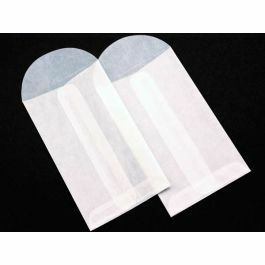 Glassine Envelopes offer an elegant and unique way to package small, lightweight items. 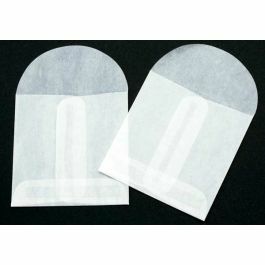 G11 is our 2 3/4" x 3 3/4" Glassine Envelope and is ideal for holding rings, earrings, charms, necklaces, small candies, and collectibles. 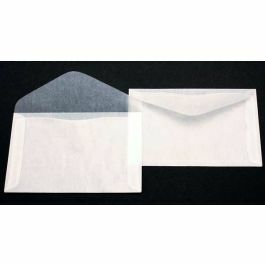 These envelopes are open-ended with no adhesive on the flap. Food safe. 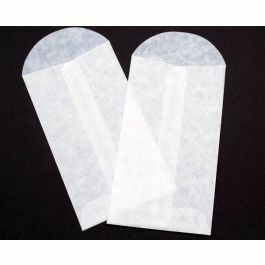 Similar to frosted glass, Glassine Envelopes entice with a hint of what's behind the window. 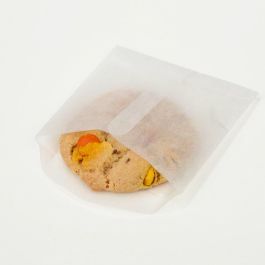 G11 is our 2 3/4" x 3 3/4" Glassine Envelope, ideal for small and delicate items like jewelry, craft supplies, or edible treats. 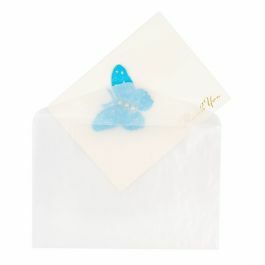 Shiny necklaces, earrings, buttons, and beads sparkle inside these translucent, glossy envelopes. Chocolate morsels and mints look delectable. 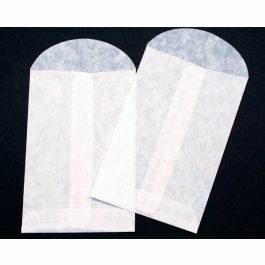 They are designed with a center seam for added durability and come open-ended with no adhesive on the flap to interfere with your contents. 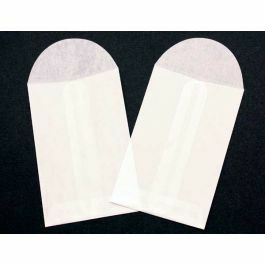 The flap can be folded and sealed with stickers or tape for a secure closure. 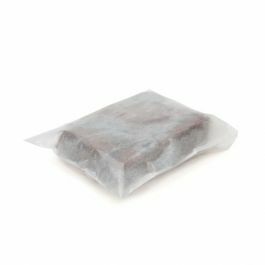 While not appropriate for shipping, Glassine Envelopes provide an elegant alternative to the traditional gift box. Outer Dimensions: 2 3/4" x 3 3/4"